Elm River Township is located in Michigan's beautiful Upper Peninsula. Elm River Township has some of the best hunting and fishing you will find anywhere. 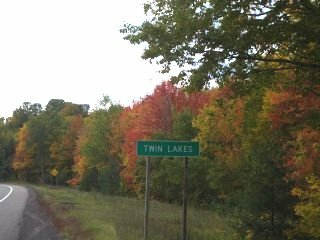 Our township is located in the heart of Michigan's ATV and Snowmobile trails. Elm River is also home to numerous beautiful lakes including Twin Lakes. The township operates a FREE boat launch so you can enjoy all types of water sports and fishing. 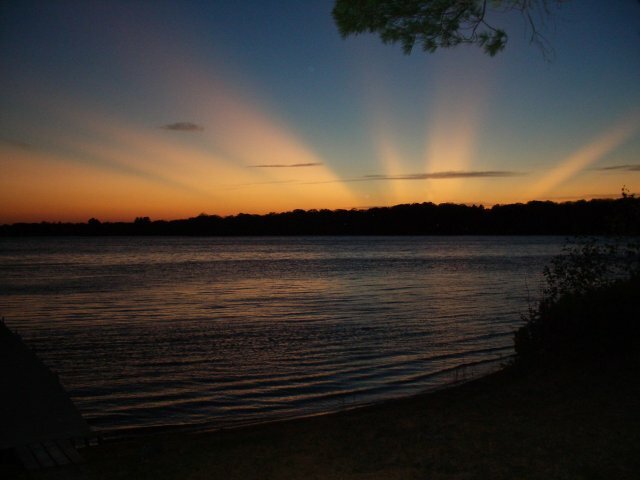 Located on Twin Lakes is our beautiful State Park. Our park has spacious lots, several with lake access for truly remarkable camping experience. Check the current weather or see what's happening live with the online Krupp Cam. the many activities available in our area.